Why is it so hard for customer service reps to be friendly? This post originally appeared on the Salesforce Blog. You can also read my latest Salesforce blog post, " How detoxing our brains can improve customer service." Friendliness is a basic expectation for employees serving customers. It doesn’t cost anything and isn’t really a skill that needs to be trained. So why do we still receive unfriendly service over and over again? I remember walking into a furniture store with my wife, Sally. There was a cluster of employees having a conversation at one end of the store when we arrived. Nobody stopped to greet us. We didn’t see anything exciting so we decided to leave after a few minutes. Going out of business sale! Everything must go! We had a good laugh as we imagined we might have just identified the cause of the store’s demise. It’s easy to get stuck thinking about what employees like the guy at the furniture store should have done. I think that answer is obvious. A more important question is why wasn’t he friendly? One explanation is something called emotional labor. Emotional labor is a term initially coined by Arlie Hochschild in her 1983 book, The Managed Heart. It refers to the effort required to display appropriate workplace emotions, such as friendliness and enthusiasm. The amount of emotional labor required is based on the difference between the emotions an employee is expected to display, and the emotions an employee actually feels. Simply put, it’s hard to be friendly if you don’t feel friendly. Let’s go back to the furniture store. The employees were likely to lose their jobs after the store closed. It was difficult to take pride in their store since the merchandise grew less and less appealing as inventory was sold off. The employees felt tired from working long hours for a losing cause. It’s easy to imagine that they didn’t feel particularly friendly that day. This doesn’t excuse the poor service we received, but understanding the employees’ perspective does explain why it might have happened. There are plenty of reasons why employees might not feel friendly. Upset customers, heavy workloads, demanding bosses, and poor products can all make an employee feel frustrated. This says nothing about what types of stress may be going on in employees’ personal lives. “Leave your problems at home” is simplistic advice that’s much easier said than done. Contact centers often provide a great example of a work environment that can bring many of these factors together. Agents may feel frustration sinking in when they serve irate customer after irate customer. At the same time, their boss is breathing down their neck demanding greater productivity while monitoring their every move, even bathroom breaks. Meanwhile, agents might feel powerless to solve many of the problems they encounter that are caused by defective products or poorly designed processes. Some employees just don’t like their jobs and feel miserable every day they go to work. I recently talked to a customer service employee who had great skills but a sour attitude. She confided in me that she absolutely hated her job! She had been hired into another position, which she liked, but her boss recognized her obvious talent by promoting her into a new role she couldn’t stand. 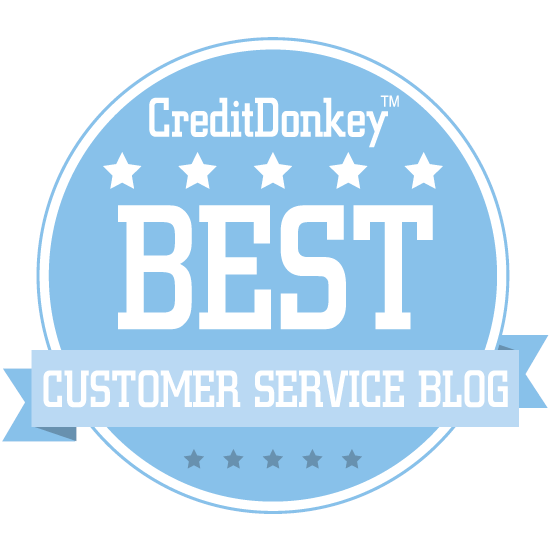 The best customer service leaders make it easy for employees to be friendly. It starts by setting a positive example. Employees are much more likely to be friendly when they have a boss who is friendly, kind, and treats them with respect. On the other hand, gruffly telling employees to “act happier or you’ll be written up” rarely has the desired effect. Another important strategy is hiring employees who will be happy to do what you want them to do. A company that sells covers for boats and RVs hired a boating enthusiast to work in their small customer service department. She was an immediate hit with her customers since she loved the job and could relate to the products. Her positive attitude even influenced an unfriendly co-worker who improved her own demeanor after working with the new employee. 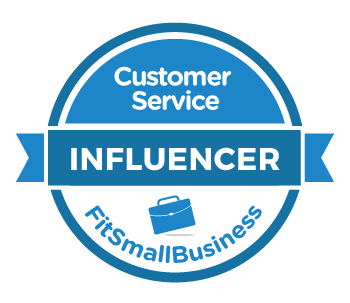 Finally, involve employees in finding solutions to your toughest customer service challenges. This works in two ways. First, employees feel more empowered when they are able to give meaningful input on how to serve customers better. Second, working with upset customers requires a great deal of emotional labor so fixing the problems that upset customers naturally makes the job easier.